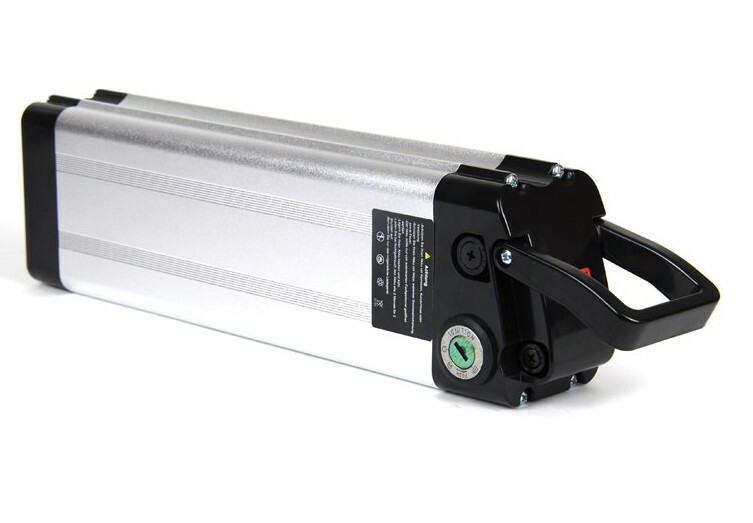 New bicycle battery for, among others, battery type Zhenlong ZL1010F (ZL1010-F) and Phylion type XH370-10J (XH370 10J). 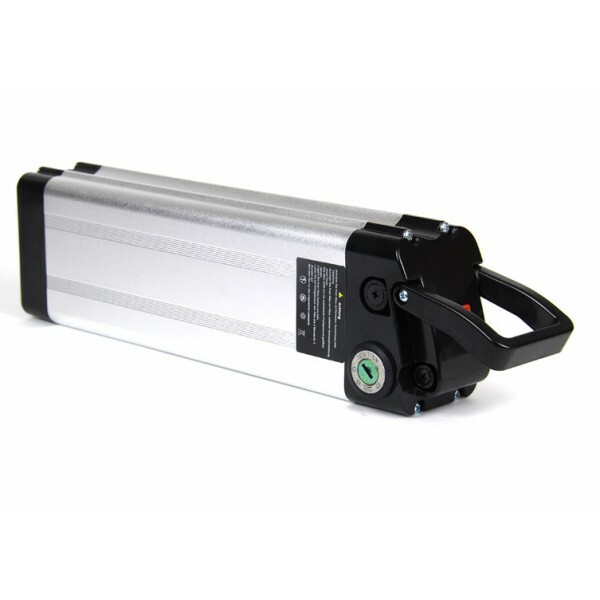 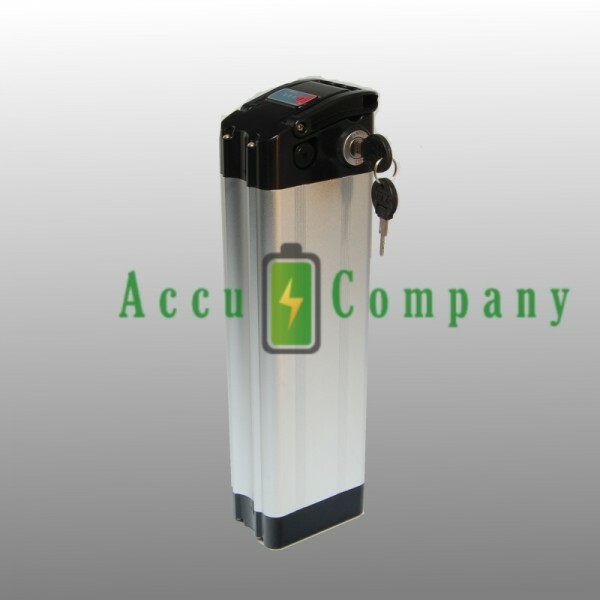 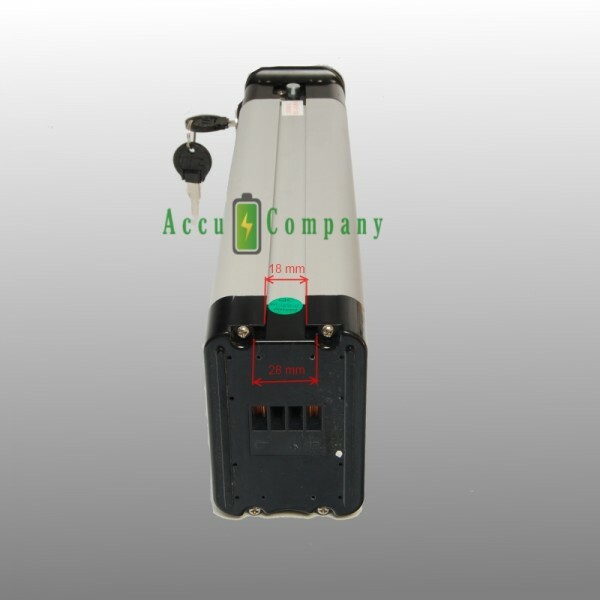 We also supply this battery in a capacity of 11Ah! This battery is used on bicycles from ECO Cruiser, Keola, Matra bike, Aldi Citystar, DALCON, Eco Traveler, E-4motion Maxi and Tucano. 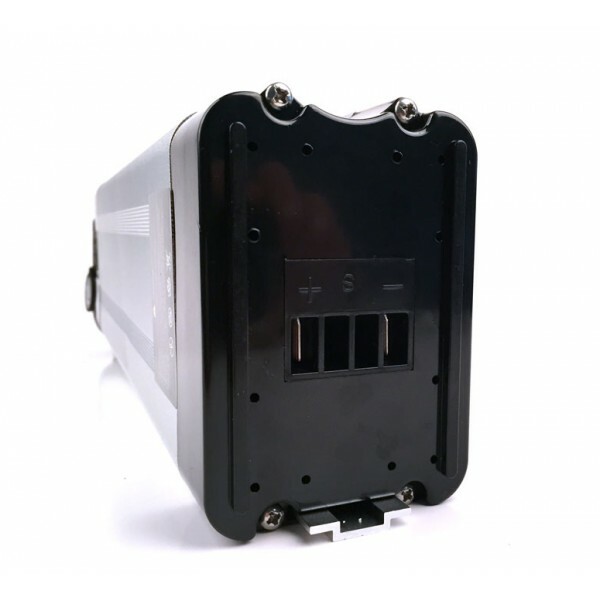 Among others suitable for battery type Zhenlong ZL1010F (ZL1010-F), Phylion type XH370-10J (XH370 10J).